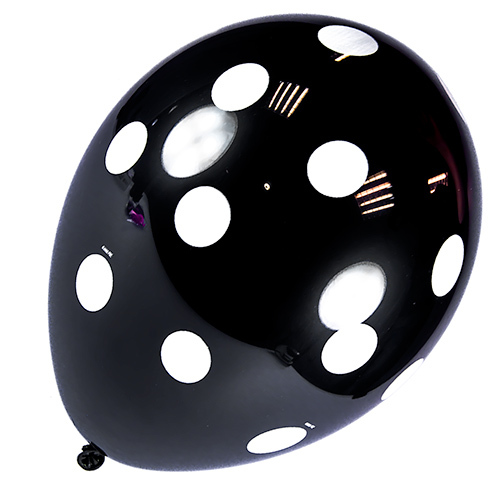 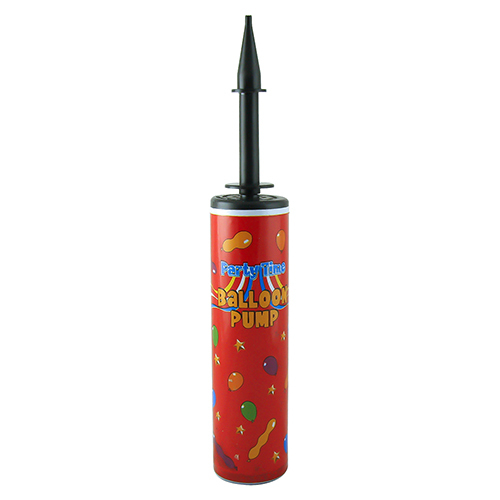 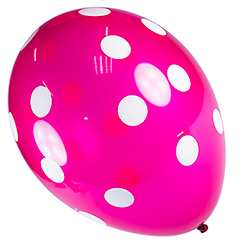 Decorate your venue in style with these fantastic polka dot balloons which come in assorted colours, red and black. 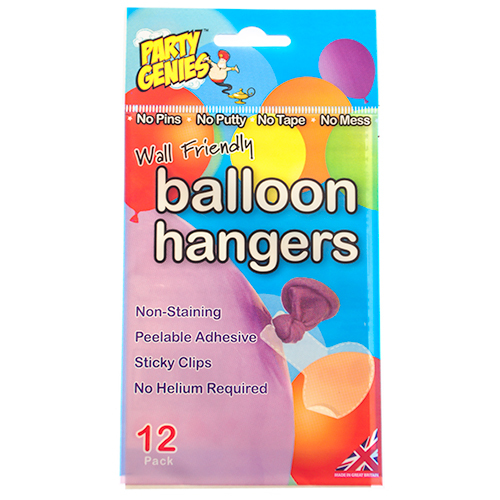 These items are sold individually, you should receive roughly an equal number of each colour if you order multiple. The colours tend to go pretty well with most themes and colour schemes and the dots give them a cute, contemporary vibe. 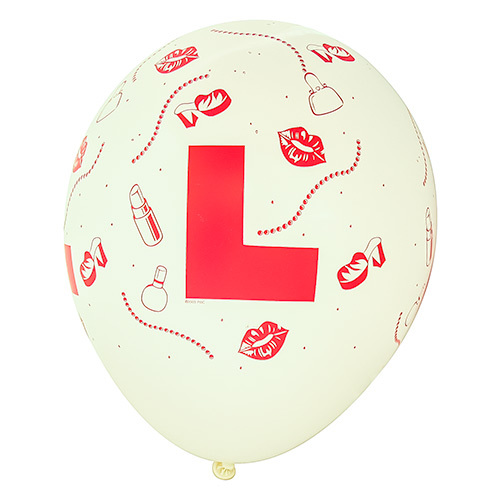 These are 11 inch balloons which in balloon terms is pretty big (although try not to bring it up, they're a bit sensitive about it). 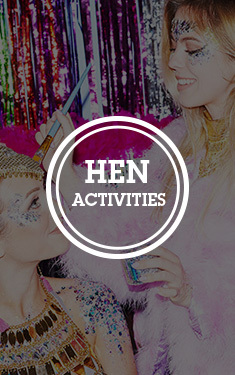 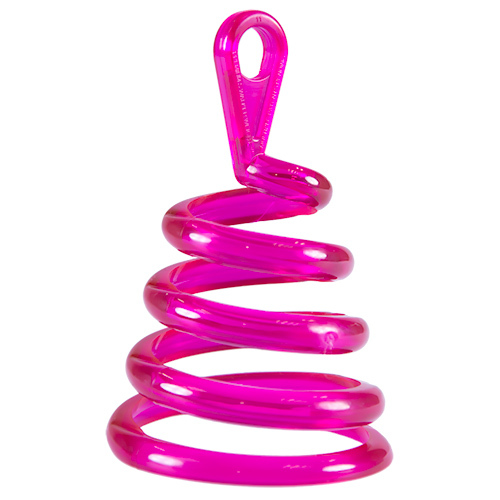 They make the perfect finishing touch for a cute hen do.